Test Valley School had the pleasure of welcoming 21 pupils from some of our local primary schools when we hosted the annual Pupil Council Cluster Event. The pupils who attended are all members of the Pupil Council within their own schools and worked alongside eleven of our own Pupil Council representatives. 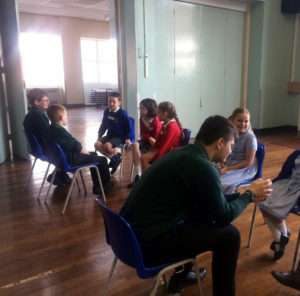 The pupils began by getting to know each other in small groups, they discussed their schools as well as hobbies and interests. During the morning the pupils designed a logo to symbolize what the Pupil Councils were all about and their contribution will be collated to form a logo that will be displayed not only in Test Valley School but also are local primary schools too. This logo will represent our local Pupil Council forum. 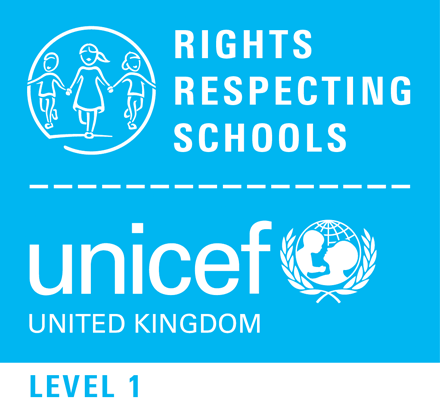 After a short mid-morning break Mrs Bottle from Broughton school delivered a session on the Rights Respecting Schools Award. This was fantastic and really challenged the pupils into thinking what is a need and what is a want. Towards the end of the morning the Test Valley pupils also shared their experience of secondary school with the primary school pupils, the younger pupils really enjoyed this and asked many questions about different aspects of school life. A very big thank you and well done to everyone who participated in this event. We have already started planning for next year!